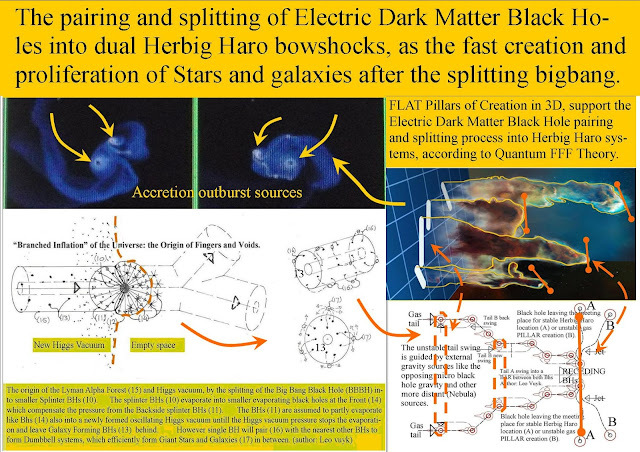 The pairing and splitting of Electric Dark Matter Black Holes into dual Herbig Haro bowshocks, as the fast creation and proliferation of Stars and galaxies in the universe..
FLAT Pillars of Creation in 3D, support the Electric Dark Matter Black Hole pairing and splitting process into electric Herbig Haro systems, according to Quantum FFF Theory. 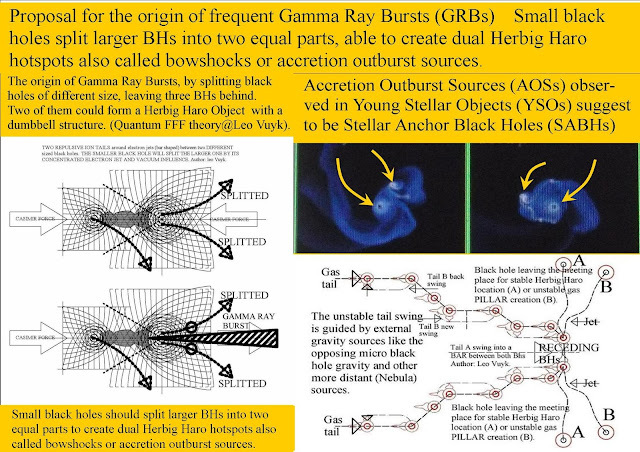 According to Q-FFF Theory, all Black Holes are charge splitters and able to produce plasma by pair production out of the vacuum fluctuations, between two different electric charged horizons (Anode at the outside) . 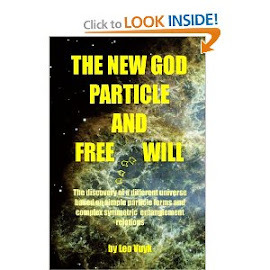 creating the negative charged plasma and the flat shaped Pillars of Creation we observe here.. 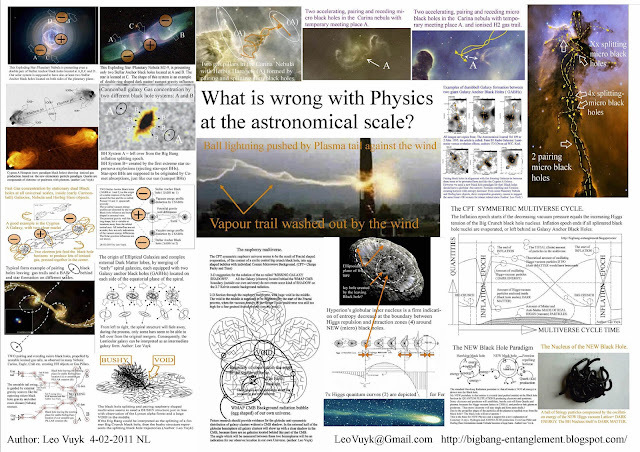 Conclusion FLAT Pillar are always the result of pairing TWO Black holes.